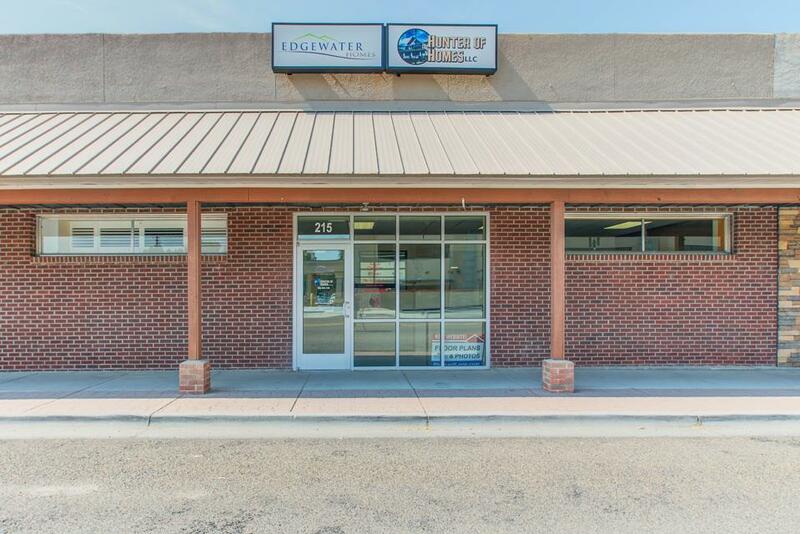 Two attached commercial office buildings located in the heart of downtown New Plymouth. 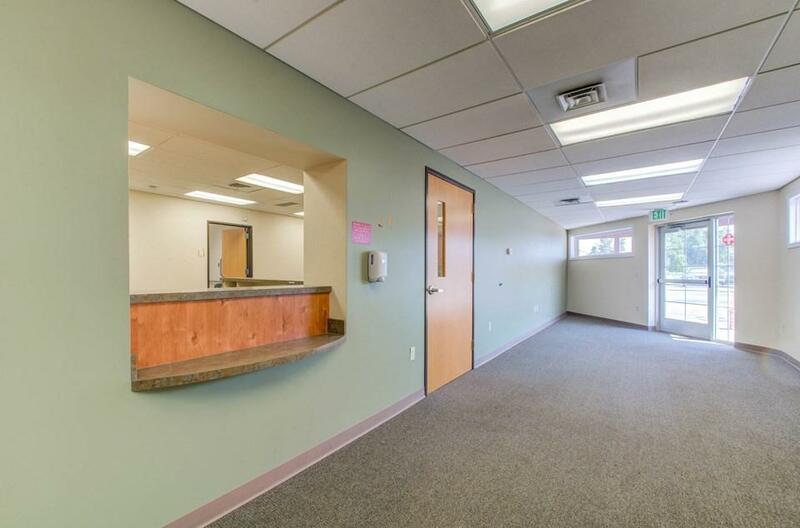 The corner building is a remodeled medical office and has 5 exam rooms, a break room, office space, large waiting room, a bathroom, & 2 secretary desk spaces. The second office building has been updated & contains 4 offices, a large conference room, waiting area with reception desk, and break room. 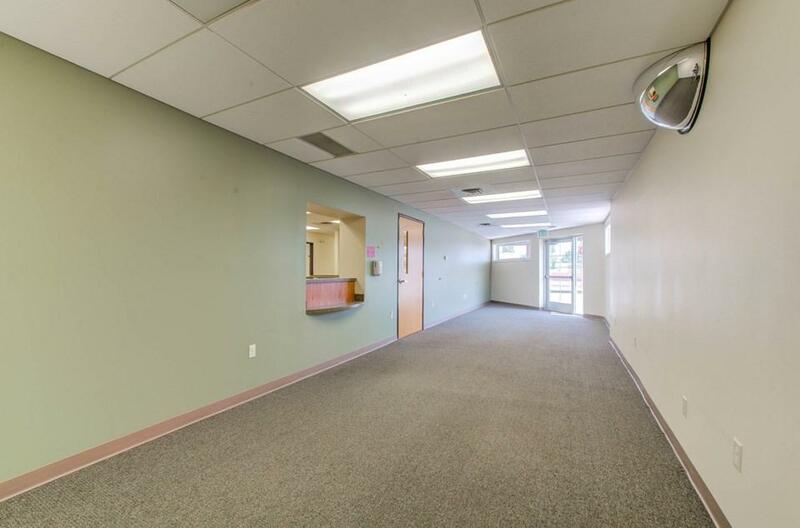 Offices are joined by a shared hallway and male/female bathrooms. 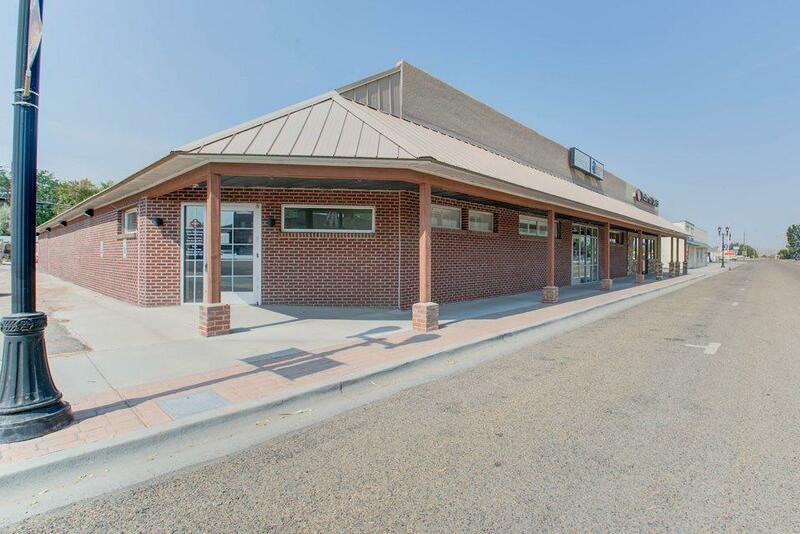 Lot comes with a large parking lot & storage garage.